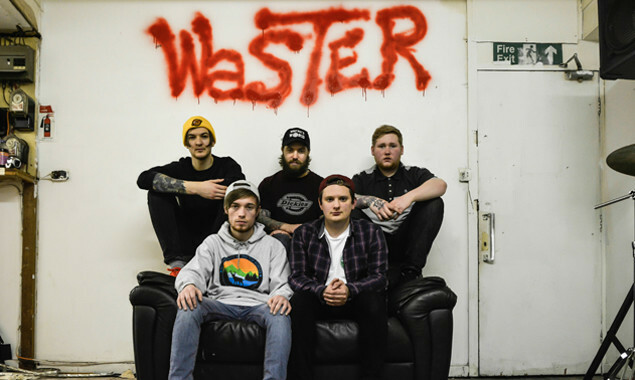 You know WSTR, right? Angsty UK pop-punk? Really good? Yeah, that's the one. Sammy and Danny from the band have covered Drake's 'Shot For Me', and it sounds like this. 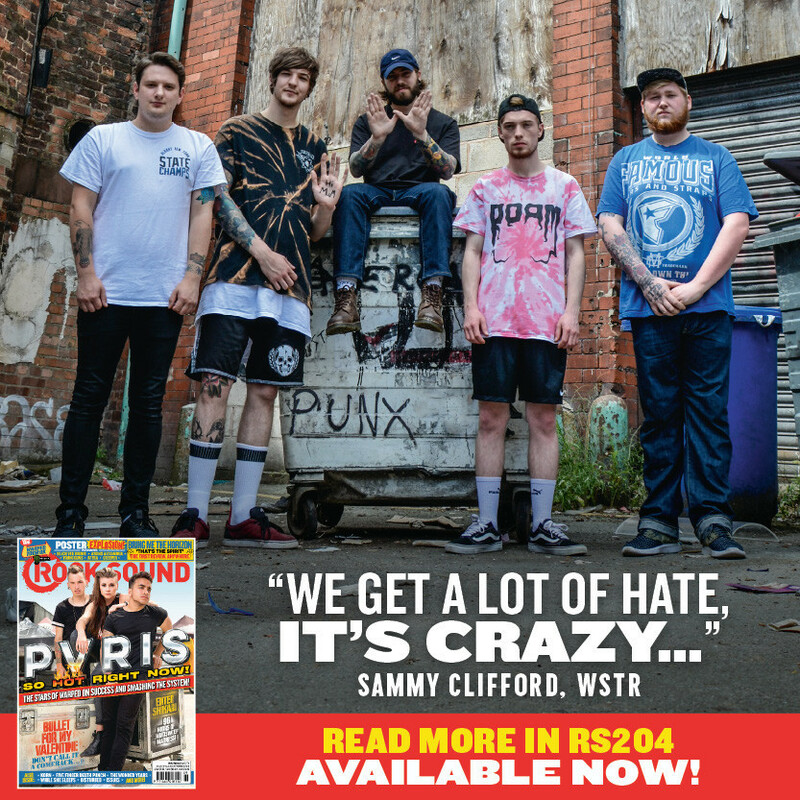 You can also listen to their debut EP 'SKRWD' in full below. It's out tomorrow via No Sleep Records! The band hit the road this week, too!